Today I'm poppin' in with a quick look at my last card for A2Z scrapbooking blog. It has been a great experience being apart of the team, and making new crafty friends! 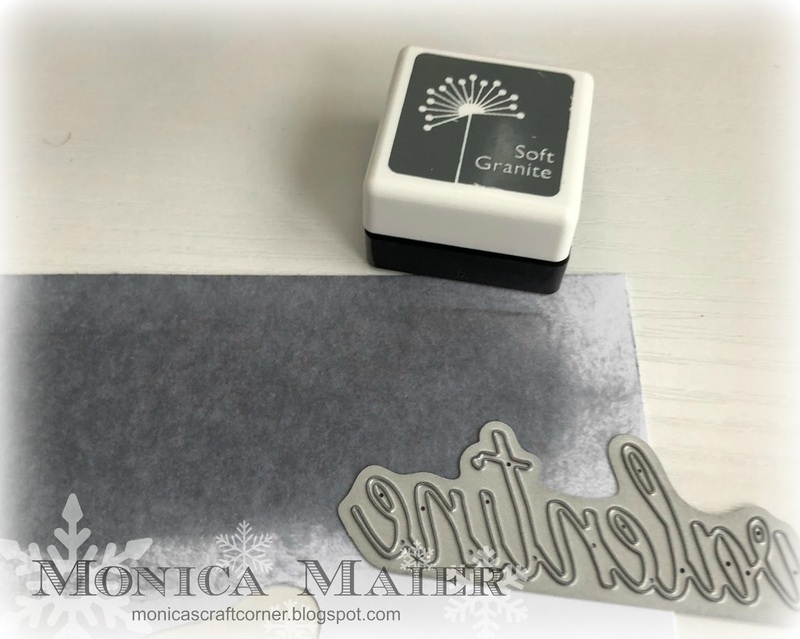 Head over to the blog to see my card and play along with our challenge!